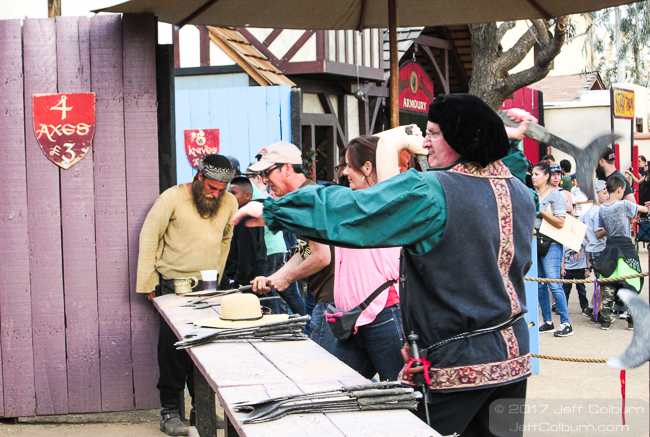 Huzzah, a couple of weeks ago we spent the weekend at the Arizona Renaissance Festival. The weather was perfect, and it was nice to catch up with friends who work at the Festival. We go in costume, which adds another layer of enjoyment, especially when you do a little role playing. Other than the shows, my favorite thing to do is to throw axes. Considering that I only throw axes 1-5 times a year, I do very well. I have an inch thick stack of awards for hitting the bulls-eye. This year I added another certificate to the stack. 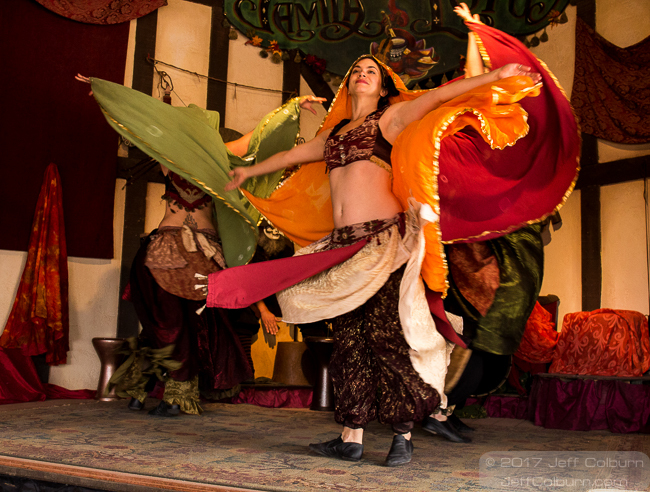 Our two favorite shows are Jamila Lotus Dance Carnivale (Belly Dancing) and Don Juan and Miguel sword and whip show. 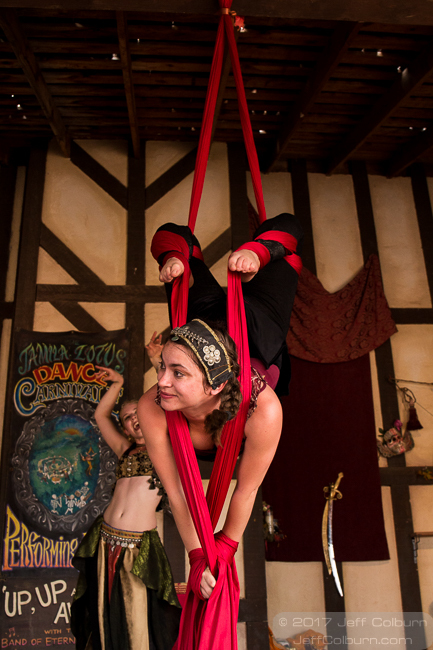 Here’s Colette Dessingue, the leader of the Jamila troupe, belly dancing and doing Silk work. The silk routine takes a lot of energy, and she only does it a couple of times a day. She always does it for the first show of the day. Watch it when you go, she’s pretty impressive. 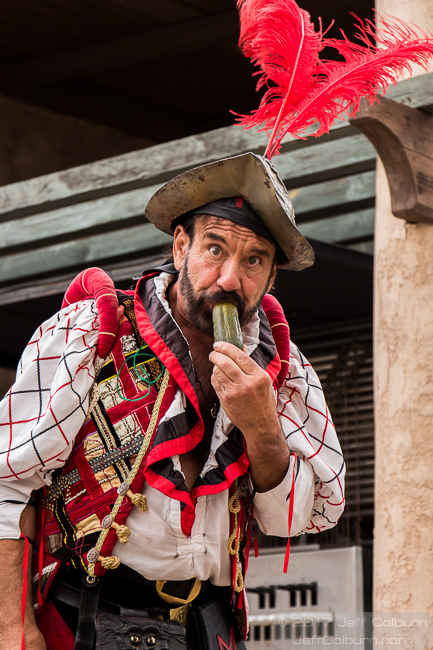 Here’s a picture of Miguel playing with his pickle. He plays with his pickle all over the place. He’s been asked not to play with his pickle in public, but he’s puckish, and keeps performing his peripatetic pickle play. And that’s Adam Crack, holder of 16 Guinness World Records for whip cracking, as he shows his unique way of opening a can of soda. It’s effective, but doesn’t leave much to drink. 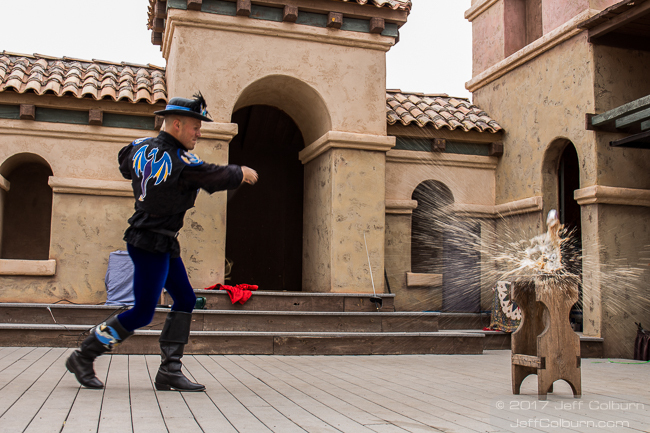 This is Max, he was our knight in shining armor during the joust. He also won the match. Well… he tied with one other knight, but in my book, that’s a win. 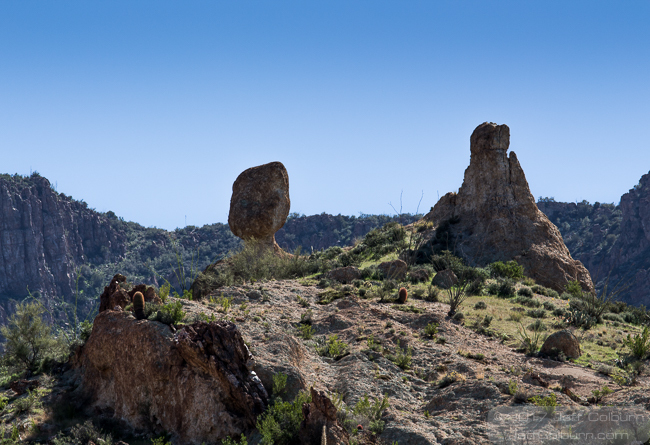 After spending two great days at the Festival, we visited the Boyce Thompson Arboretum, which is just about 20 minutes from the Festival. It’s a great place, with lots of trails to wander on. There’s a stream surrounded by ancient rocks, a variety of gardens (cactus, gum tree, legume, etc. ), various activities and more. 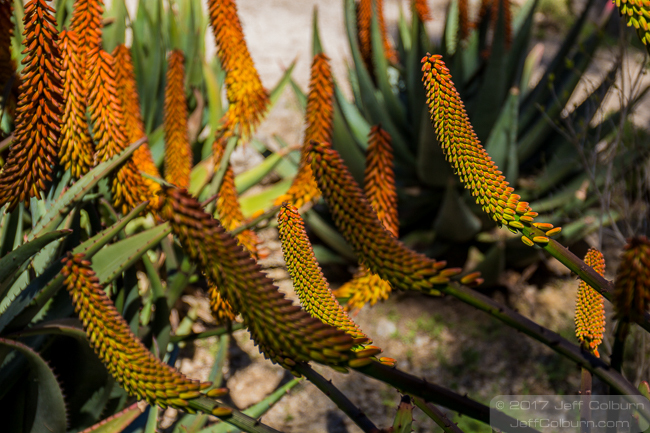 When we were there, the aloe plants were in bloom, and they have several different varieties. 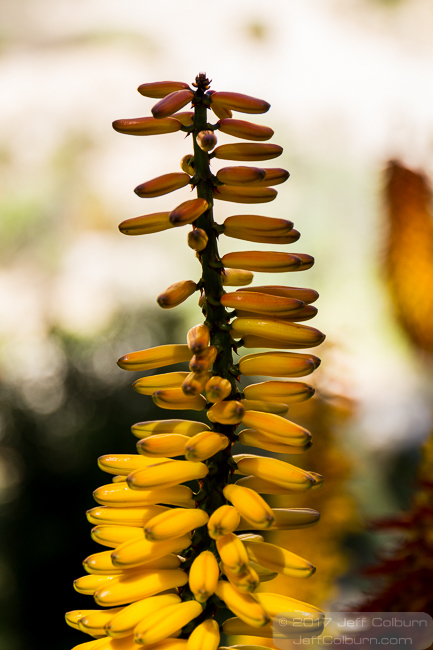 Did you know there are many different kinds of aloe, include tree aloe that can grow over 50 feet (18 m) tall? Unfortunately, they don’t have one of these at the arboretum. 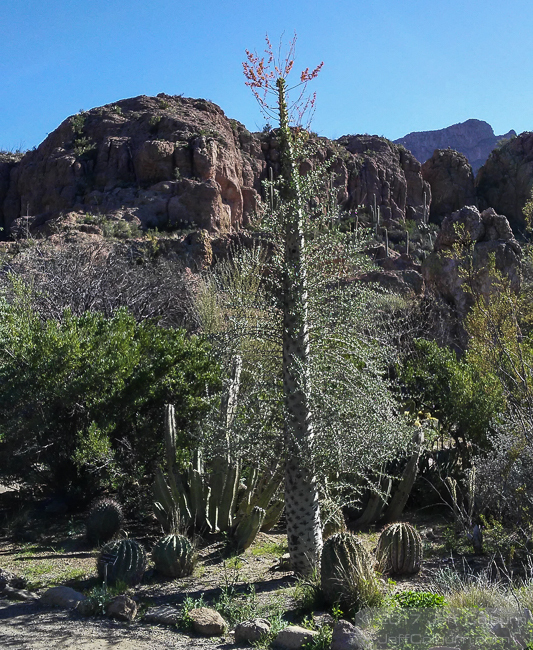 There are many beautiful plants and trees on the grounds, including the strange Boojum Tree (Fouquieria columnariHaves). 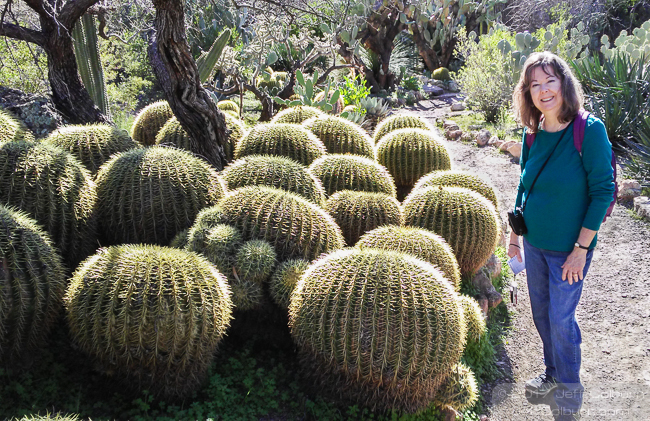 It’s native to the Baja Peninsula in California and the Sonoran Desert. The ones at the arboretum are about 20 feet (6 m) tall, but in the wild they grow to 80 feet (24 m) tall. They are also valuable and sell for $1,000 a foot. If you want one, I would suggest growing it from seeds. 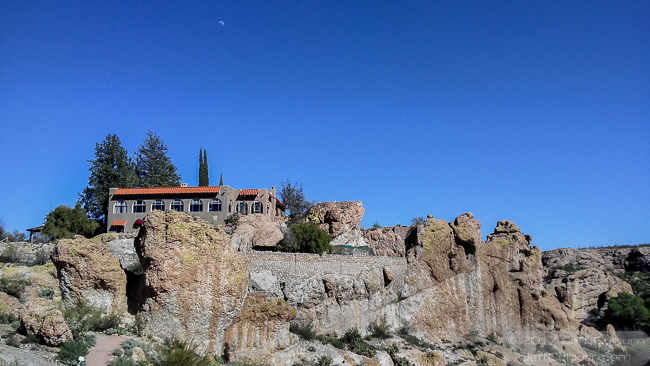 Also on the grounds is the Picket Post House, where Colonel William Boyce Thompson lived. He created the arboretum. The house has a commanding view of the stream and surrounding area. Sorry to say that you can’t go inside. 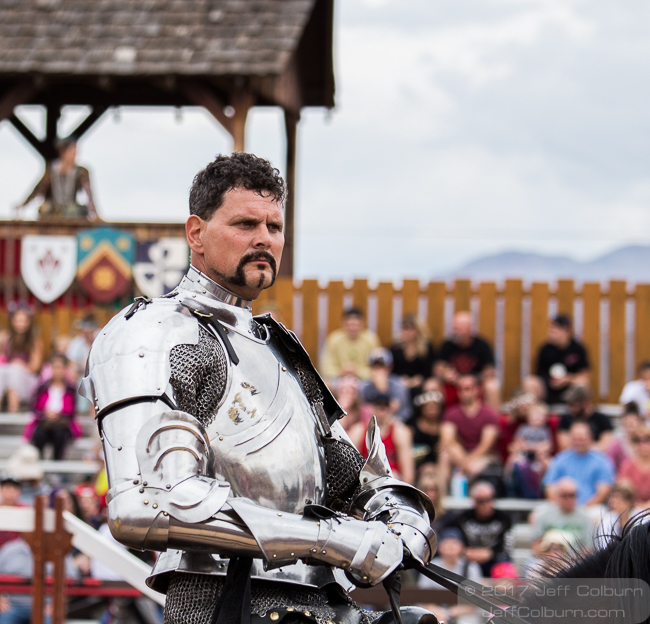 The next time you’re in the area, visit the Arizona Renaissance Festival and/or the Boyce Thompson Arboretum. You’ll have a great time.